Hi! I&#39;m a programmer, got hooked on Scratch when I was 12. I love 8-bit stuff. Yay. Duplicative: You need to like it! 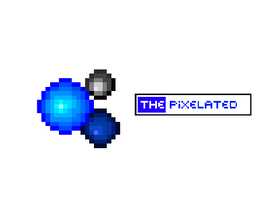 Welcome to ThePixelated! Thanks for coming!